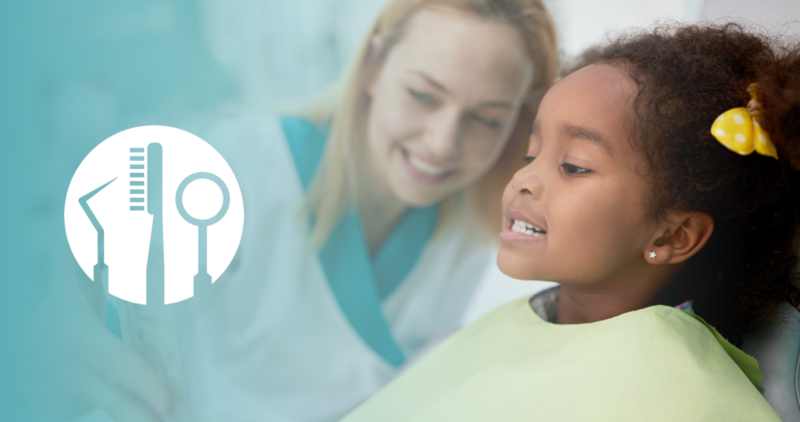 If you enjoy working with people and find fulfillment in caring for others, a dental career may be the perfect fit for you. 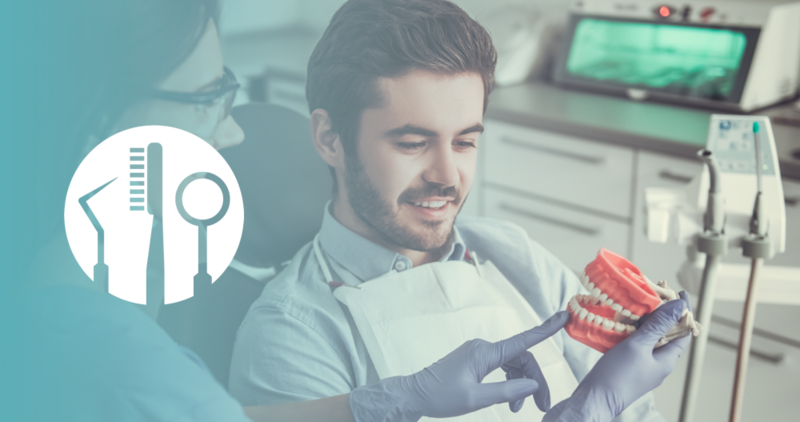 If you have the right skill set and the proper training, then you may find that a career as a dental lab technician is a perfect fit! Are you looking for a career that's in high demand and pays well? You may want to become a dental hygienist. As a dental assistant, part of your job may include taking x-rays of your patients’ mouths. 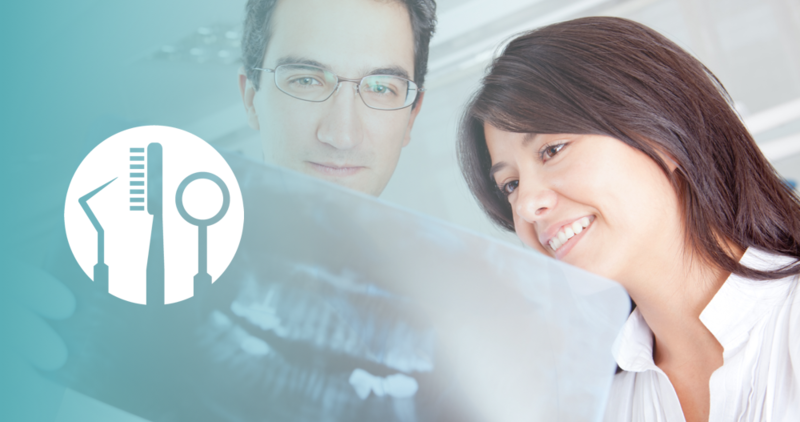 What additional training will you need to work as a dental x-ray technician? Working with people is a priority. You love the idea of making their smiles bigger and brighter. You would make a great orthodontic assistant. 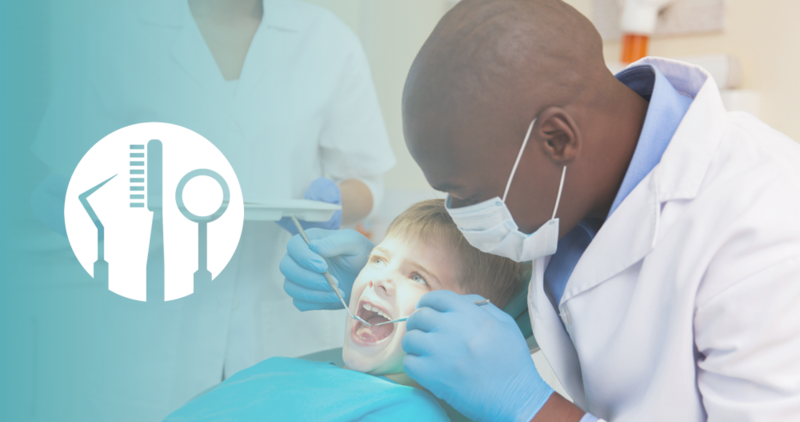 Dental school doesn’t have to be out of reach. Find out more about grants, loans, and scholarships. Dental assistants play a pivotal role in any dentist's office. It is also a career that's in high demand and exceptionally rewarding! 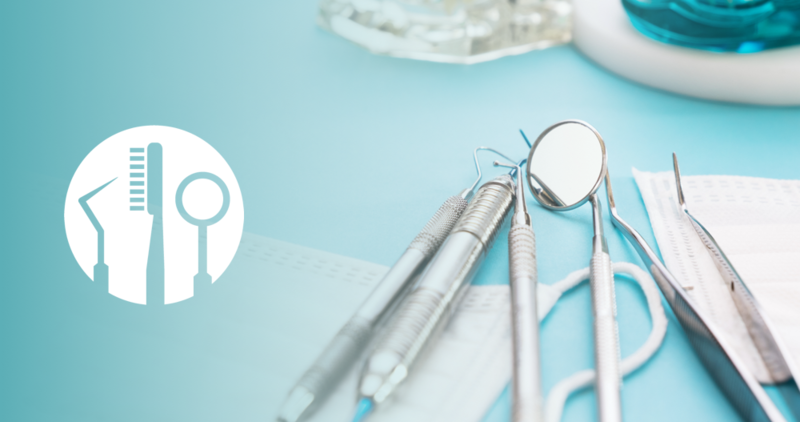 Are You Qualified To Work As A Dental Hygienist? 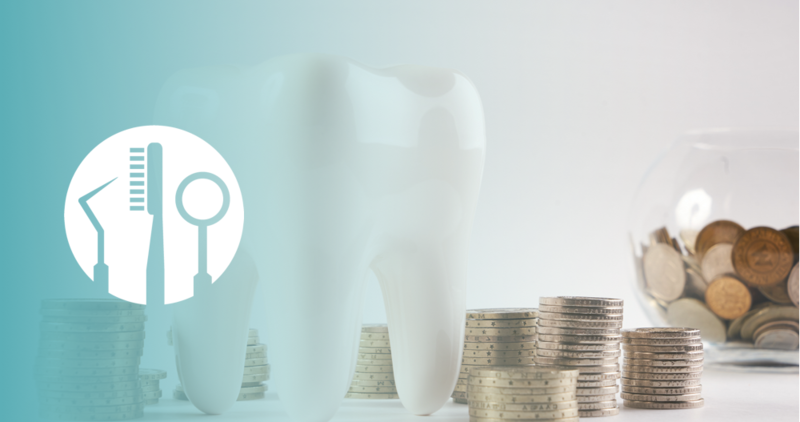 Are you looking for a career in dentistry that comes with room to grow and high amounts of job satisfaction? Look no further. You should be a dental hygienist. 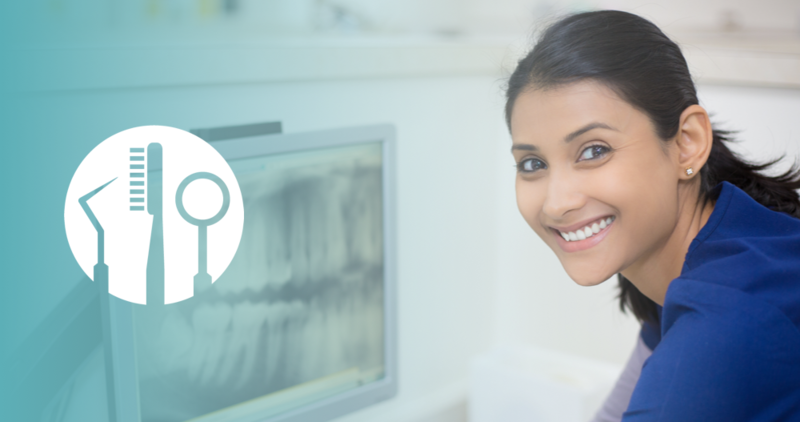 How do you become qualified to take x-rays as a dental assistant? 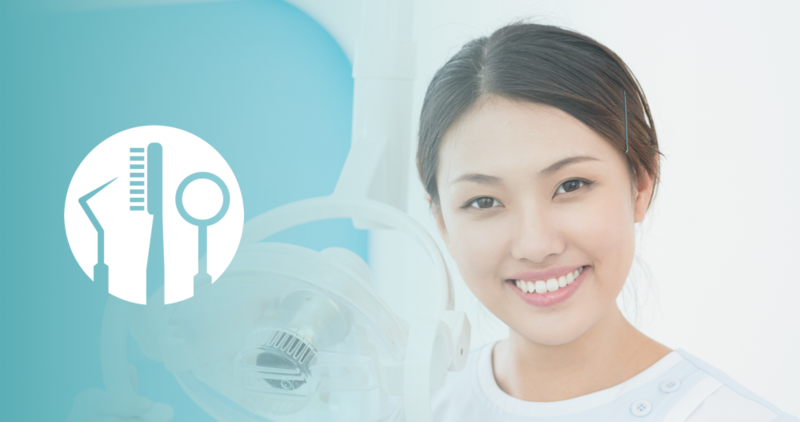 A dental hygienist has one of the most vital roles in any dental practice. 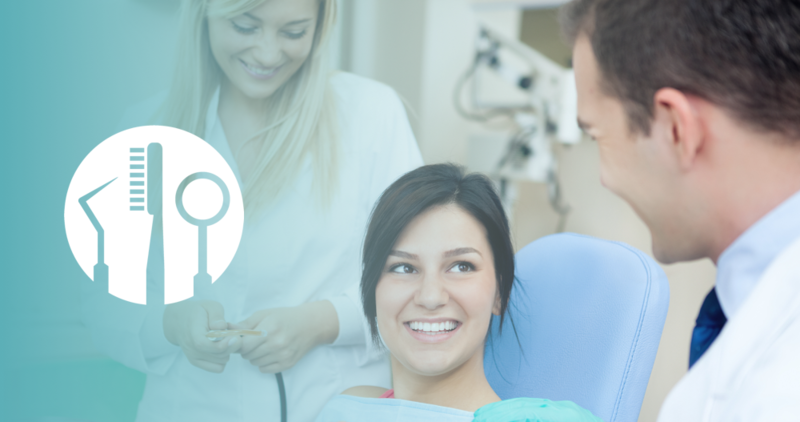 You will spend the most time with patients and perform almost all preventative treatments.